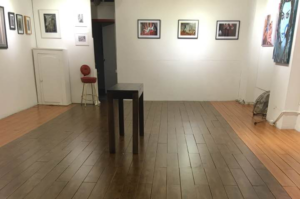 Art Exhibitions : all mediums and all artists are welcome to exhibit at TAP Gallery! 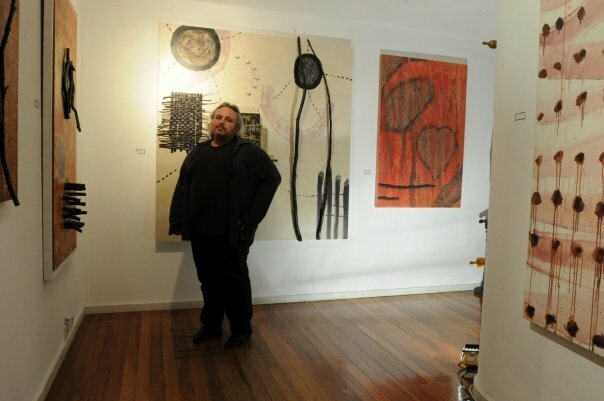 TAP Gallery holds Art Exhibitions, Film, Dance & Music Performances, Drawing classes, Hens Nights, Art Prizes, Book launches, Corporate functions, Weddings, Fashion shows and shoots as well as many other events both in and outside of the gallery. 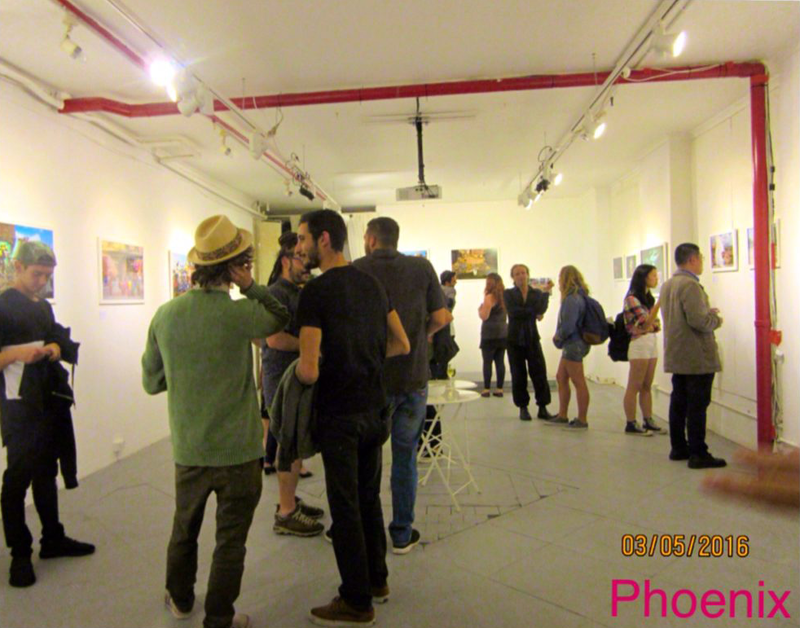 TAP Gallery promotes several annual art prizes each year. These include prizes and awards supported by Amnesty International and several Environmental organizations. As well as Judge’s Awards for many of the prizes, TAP Gallery likes to keep things open to the people, so we always include a democratic People’s Choice Prize.